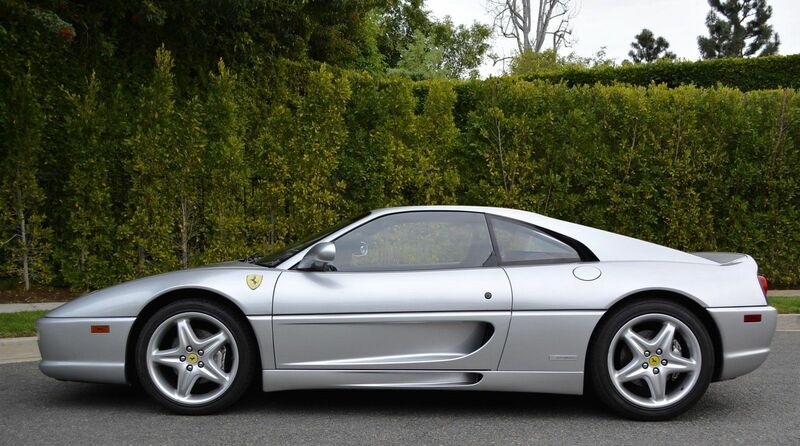 The prettiest Ferrari of the '90s is up for auction on Bring a Trailer. 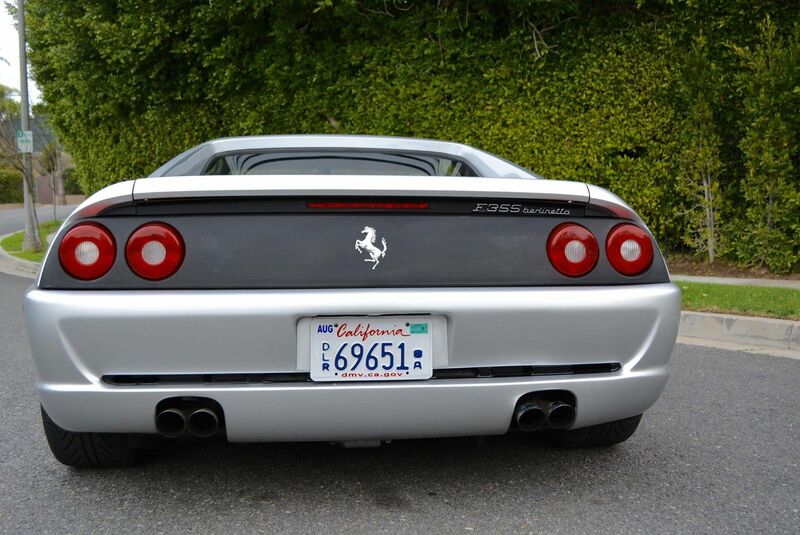 Fortunately for you, the resale of this F355 is significantly under the normal going rate. Whereas most Berlinettas go for north of $100K, the car in this ad has a Buy it Now price of $79,500 OBO on eBay. The car's condition isn't to blame for that, though. It comes with every book, manual, and record of the car's history in writing, thought the seller doesn't say much else about its past. 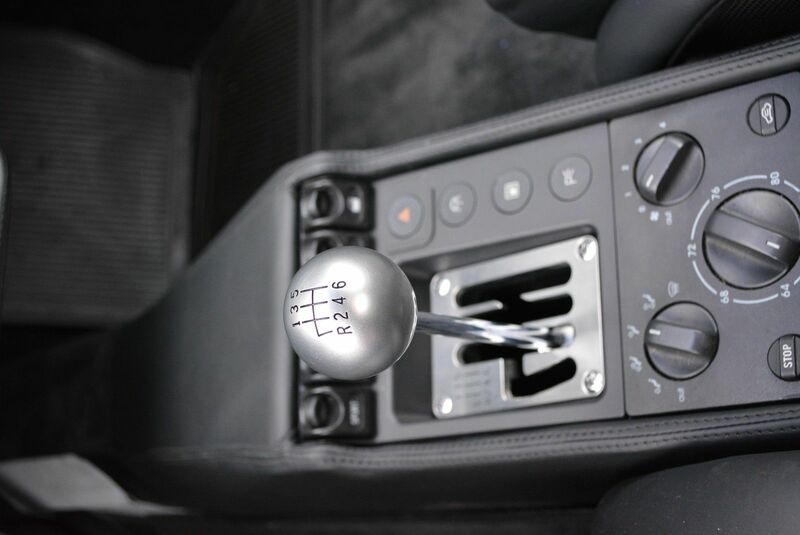 The difference in price is likely due to the gearbox conversion—a choice that may or may not have been the right one, depending who you talk to. That being said, the star of this car is undoubtedly the transmission. 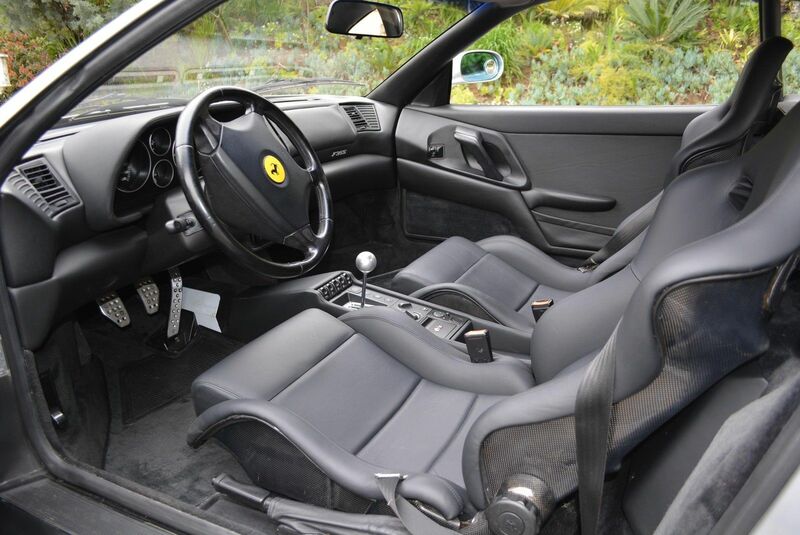 With the gated manual now gone from the Ferrari lineup, these last few examples are extremely coveted—so much so that people are swapping them into their near-$100K cars. All of the conversion documents are included with the sale, so rest assured that it was performed by a professional. 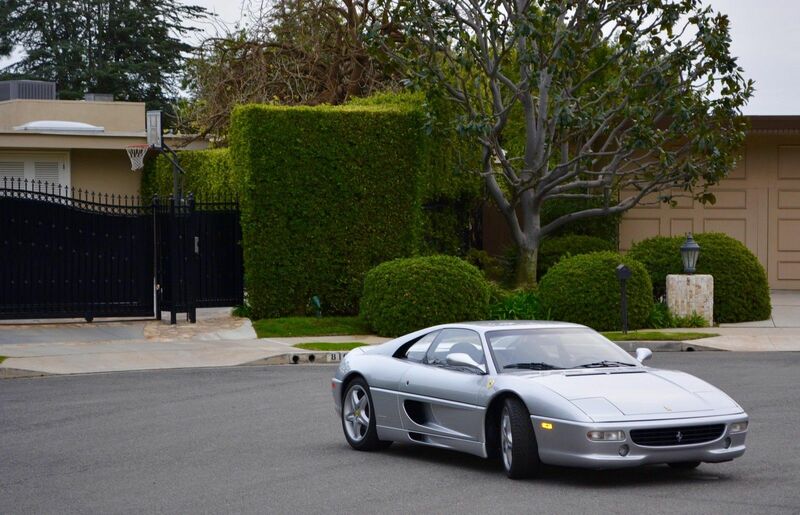 The car is said to be in 100 percent perfect condition after a recent service. The odometer reads 45,135 miles, a decent amount for a 1999 car. Exterior modifications are minimal and tasteful. It's been fitted with a Challenge grill to give it a more aggressive look, matching the understated silver paint nicely. As the ad states, it's a nice change from the typical Rosso Corsa paint, helping you to lay low from all of the onlookers. It seems as if there is yet to be a bid placed for this car at the time of posting, so be the first and get crackin' with this stellar Italian. That, or a time machine to one of the most interesting times in American history. For when your one-ton pickup just doesn't cut it. Look at what Bring a Trailer brought us today. This underrated estate could be a top choice for enthusiasts.